I'm also sharing over at Beautifully Rooted today. 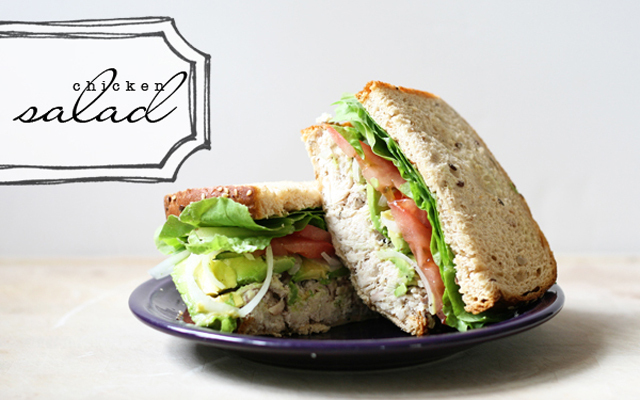 It's a basic recipe for chicken salad - perfect for a 4th of July picnic under the fireworks! !